So all is said and done! Achievement Unlocked: Marriage! We are now Level 5 adults (and still super nerds)! 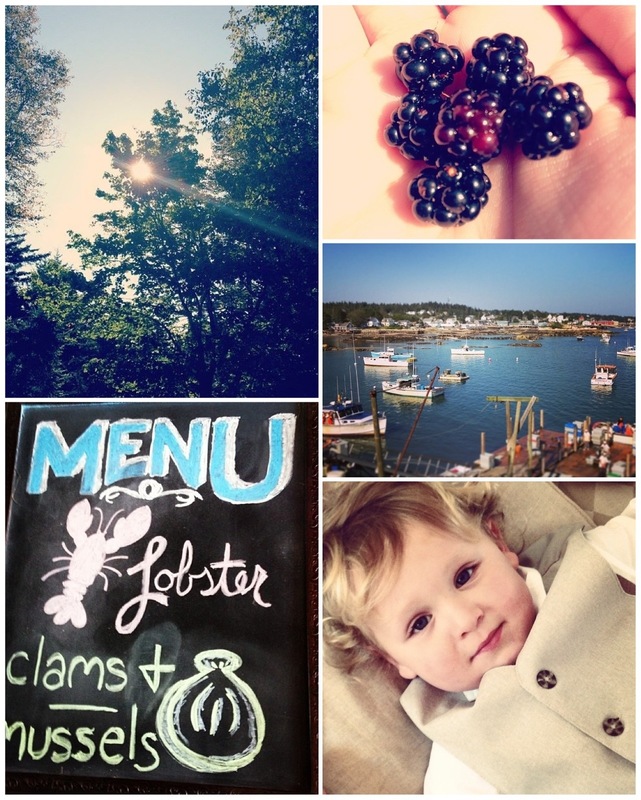 We could not have asked for a more perfect Maine summer week to get married. We had sun the whole week and the day of the wedding there were no clouds and it was a perfect 75 degrees. The house we got to stay at was beautiful and more than enough room for the family and friends. There was a path in the back of the house where we found wild blackberries to pick! The day before the wedding my maid of honor was a champ and put together all the adorable signs that went around the venue. But probably the best thing of all was spending the time with family. I hadn’t seen my nephew at all, my sister and her husband live out of the country so this week I spent all the time with them that I could. My nephew is the most adorable child ever and I’m so lucky to have gotten to spend the time with him that I did! The pictures should be here in about a month, but check out a sneak peek on our photographer’s blog here! We worked with Casey from Hello Love photography and she did a wonderful job! 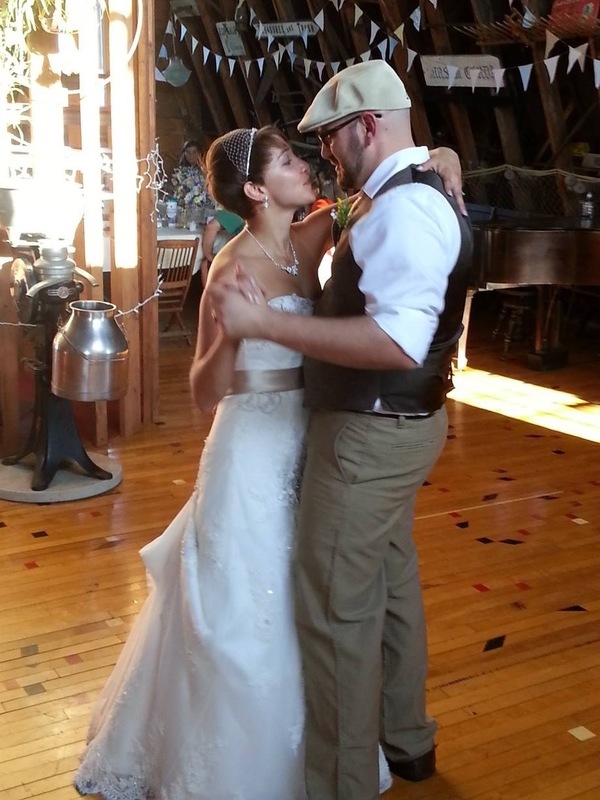 But I also can’t resist sharing a first dance photo of us taken by a friend!